Mary Ellis receiving her MASTER AIR PILOT certificate from Air Commodore Rick Peacock-Edwards. Image courtesy of Ivan Berryman via Derek Hermiston-Hooper. On 2 February Mary Ellis will celebrate her centenary. Among the many birthday cards will be one from the Queen. It promises to be a special day. 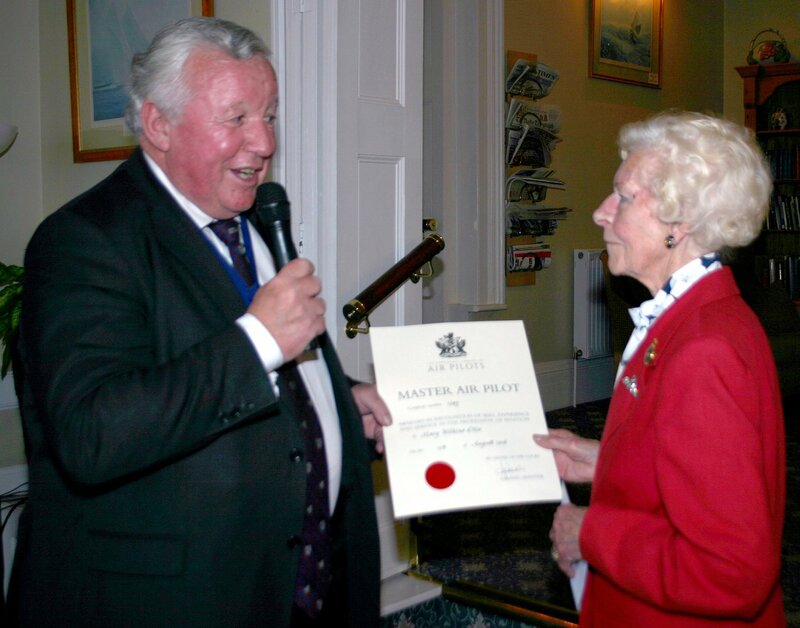 Here is Mary pictured last year, receiving her MASTER AIR PILOT certificate from Air Commodore Rick Peacock-Edwards, of the Honourable Company of Air Pilots. The ceremony at Cowes was organised by Derek Hermiston-Hooper of the Royal Flying Corps and Royal Naval Air Service Association. During the war, Mary flew in excess of one thousand aircraft of all types to RAF stations and repair units across Britain. 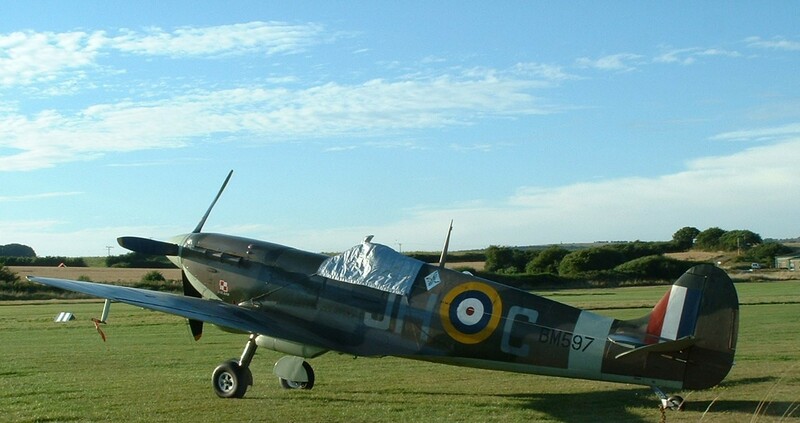 Of that number, more than four hundred were Spitfires. 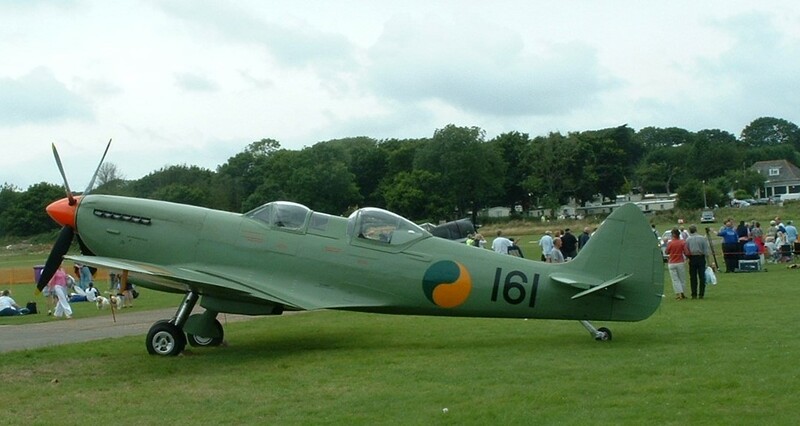 After the war Mary was Commandant of Sandown Airport. Derek Hermiston-Hooper’s godmother was the flying legend Amy Johnson. Amy was a good friend of his mother Gladys. On 16 February, Derek will be giving a talk on the life and times of Amy Johnson and Jim Mollison. Derek himself had a distinguished flying career. 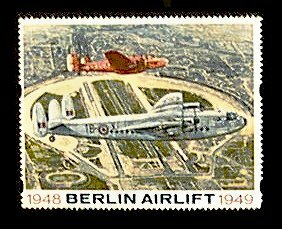 Among other things, he piloted a Halifax in the Berlin Airlift of 1948-1949. In November last year the suggestion was made by Solent Aviatrix, through the columns of the Isle of Wight County Press, that the Island should honour Mary by giving her the Freedom of the Wight. Watch this space for news on that. Marjorie Spiller in ATA uniform 1941. Image courtesy of Terry Mace – A Fleeting Peace. 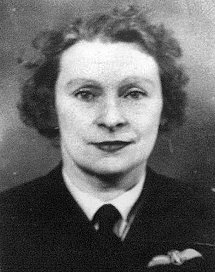 Lettice Curtis did her best to record all the names of every Air Transport Auxiliary pilot in her book, ‘Forgotten Pilots’. But there were a few omissions. One of them was British aviatrix Marjorie Spiller, also known as Margery. Pre-war actress, pilot and flying instructor, she served briefly with ATA. She died in 1942 from ill health. Her story is now on record here. It also provides a small insight into Pauline Gower’s admirable leadership skills as Commandant of the Women’s ATA. Click here to read about Marjorie Spiller’s life.